The new Version 2 system upgrade expands the SPD-30’s onboard kit and phrase libraries, and add powerful new features and functions. Roland’s original Octapad profoundly changed the landscape of electronic percussion. The size of a briefcase, the Octapad offered drummers and percussionists the equivalent of an entire electronic rig in one self-contained unit — a new level of convenience and expression. Today, decades later, an exciting new chapter in Octapad history begins. The SPD-30 blends the world’s most essential sounds with the latest triggering technology in a road-tough package that’s ready for the most demanding performers. 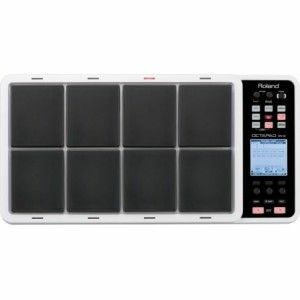 For decades, Roland has been a leader in electronic percussion technology. The original OCTAPAD was a revolutionary percussion instrument that was adopted by musicians worldwide and set the standard for future percussion pads. With the OCTAPAD SPD-30 India Version , an exciting new chapter in Octapad history begins. Combining cutting-edge drum and percussion sounds with the latest triggering technology, a Phrase Loop function, USB MIDI, and much more, the OCTAPAD SPD-30 is a rugged instrument that’s versatile for Indian musical application. Fifty Indian localized kit and 49 world wide percussion kits are installed at Roland Factory for even more creative possibitliy.Using the kit chain programme you can conviniently select your required kits according to the music style and instrument category, such as drumkits, percussion, live show, Indian Ensemble,Melody Perc., Melody Synth, Devotional and Dance. Useful 49 preset Phrases inspire your creativity of live performance. thirty nine Indian localised phrases and ten more worldwide phrase from the original SPD-30 will show good examples of phrase loop,which inspire your musical creativity. you can make use of this preset phrases or your own phrases as Phrase Play with your Real time performance to enhance your playability and recording possibilities. 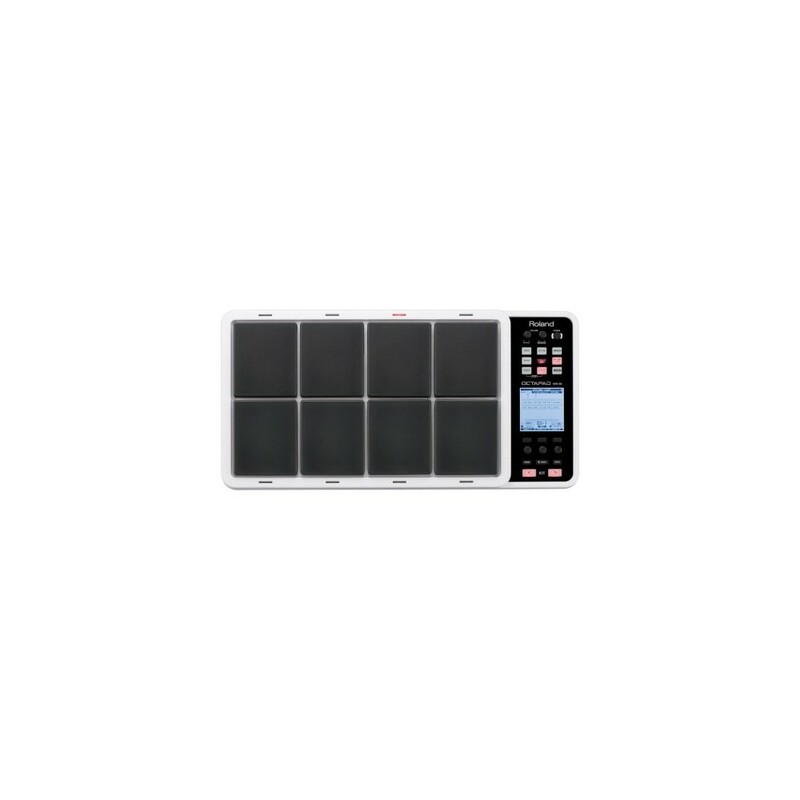 A new output gain funtion has been added to increase the overall output of the Octapad SPD-30 VERSION INDIA. It provides a +6db boost when a stronger signal is needed. 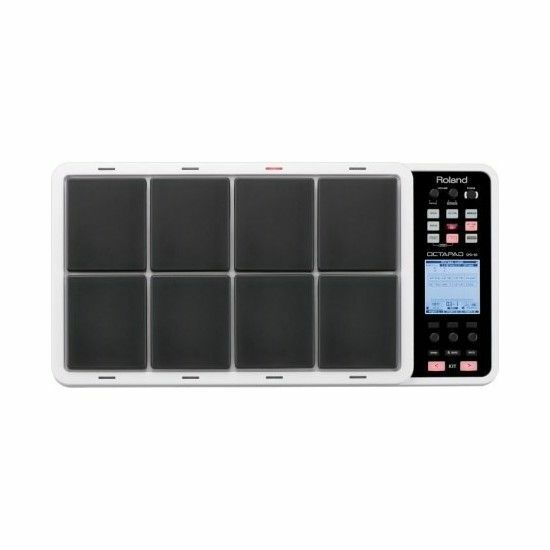 The OCTAPAD SPD-30 India includes more than 600 drum and percussion sounds from around the world suited to cover any musical style. Arranged in 50 kits, the sounds are dynamic and expressive, and range from traditional to contemporary to exotic. You can customize the sounds with the onboard controls for tuning, muffling, attack, pitch sweep, and more. You can also layer two sounds per pad to create an infinite number of sound combinations.